The end of the year is fast approaching. Do you still have funds in your health savings account? You can use your HSA to pay for acupuncture sessions! 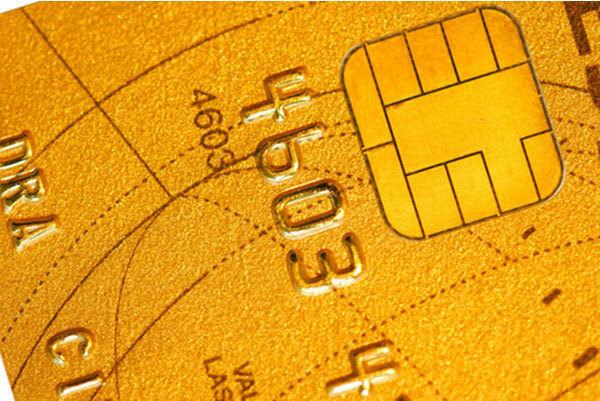 We see many patients who use their HSA Debit Card toward their acupuncture treatments. Around 22 million people in the United States have an HSA (which is a tax-deductible program) and a smart way to cover medical expenses for the whole family. Health Savings Accounts can also create opportunities to take advantage of other health-related services that you thought you had to pay for out of pocket. Acupuncture is very effective to treat a wide range of conditions including musculoskeletal pain and recovery from injuries, women’s health and fertility, Immunity and Respiratory issues as well as sleep, anxiety and low energy. If you or a friend has never tried it for yourself this is a great opportunity. The truth is that acupuncture is an effective, holistic way to manage symptoms and medical problems. Why should you consider paying for acupuncture with your HSA this year? Collectively, our practice has over 60 years of experience! Acupuncture is natural and comes with no serious side effects!! Start Acupuncture Now With Your Health Savings Account! There is still time to make an appointment that can be covered by this year’s health savings account funds. Contact Michigan Associates of Acupuncture and Integrative Medicine located in West Bloomfield today to schedule your next session.